Villa Team News: Aston Villa vs Nottingham Forest – Starting XI Revealed. Bunn, Whelan, Elmo, Hogan, O’Hare, El Ghazi & Doyle-Hayes. 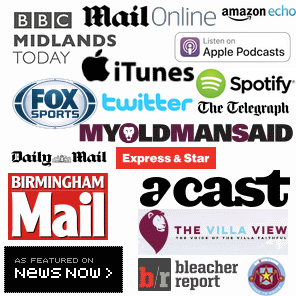 Read the full Villa v Forest match preview here. 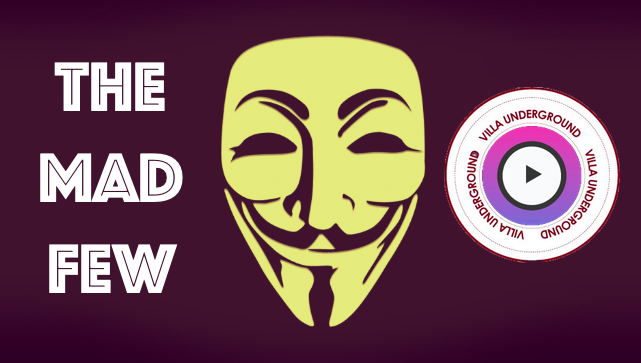 Your support has kept The Villa Underground alive since 2011. 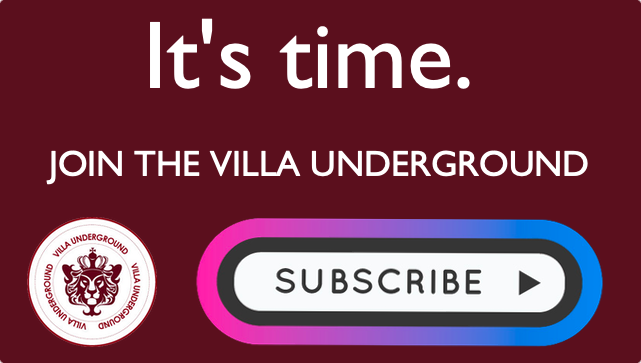 If you enjoy Villa Underground here and on social media, please consider subscribing today. A Bournemouth view of Villa, Howe, The Championship & Saturday Predictions. Match Preview: Villa v Forest – Blues win must be catalyst for a sustained challenge.